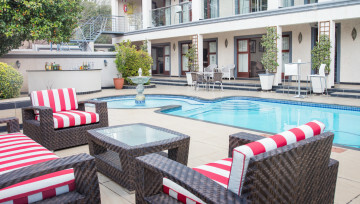 Modern meets Classic accommodation at this Boutique Hotel. 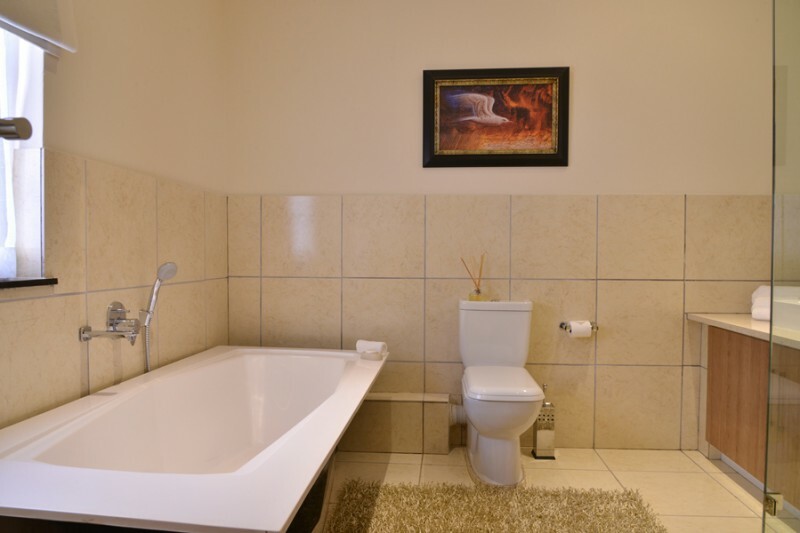 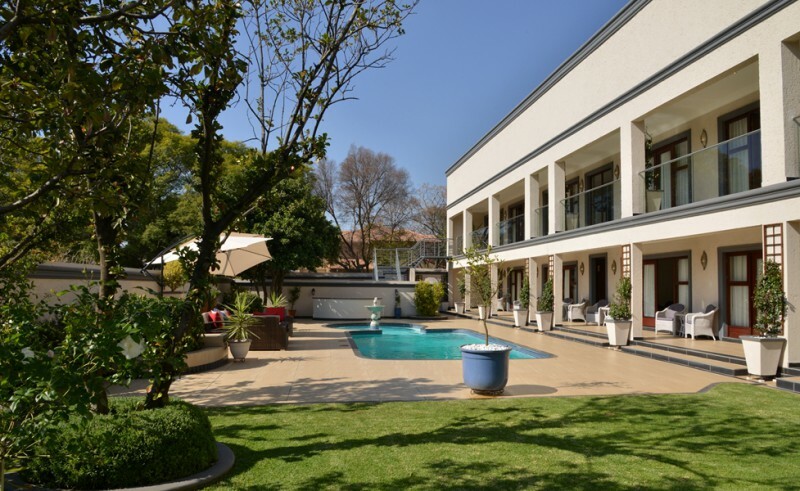 Close to Hyde Park,Sandton City & Rosebank. 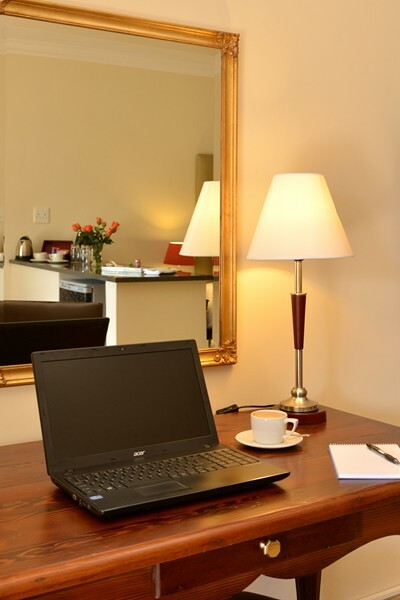 For business & leisure travelers.Free WiFi. 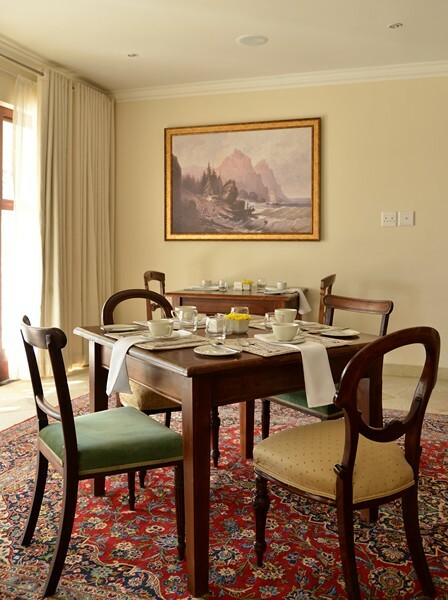 The charm of a guesthouse with the luxury of a hotel. 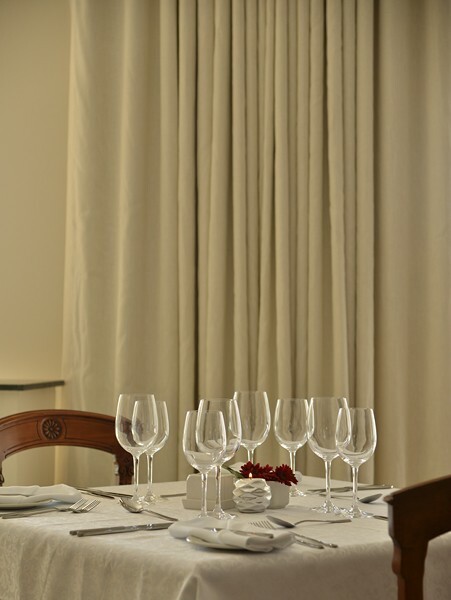 The perfect combination of trendy, classic and stylish. 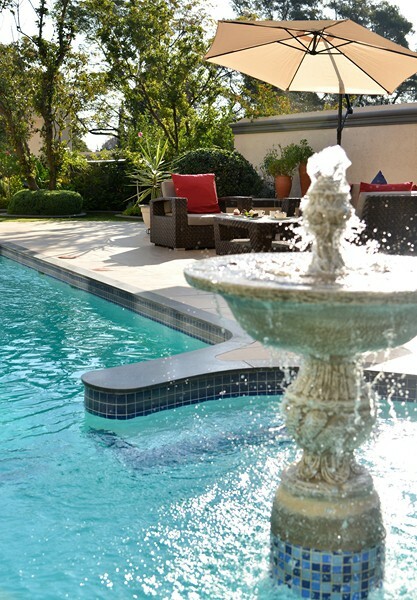 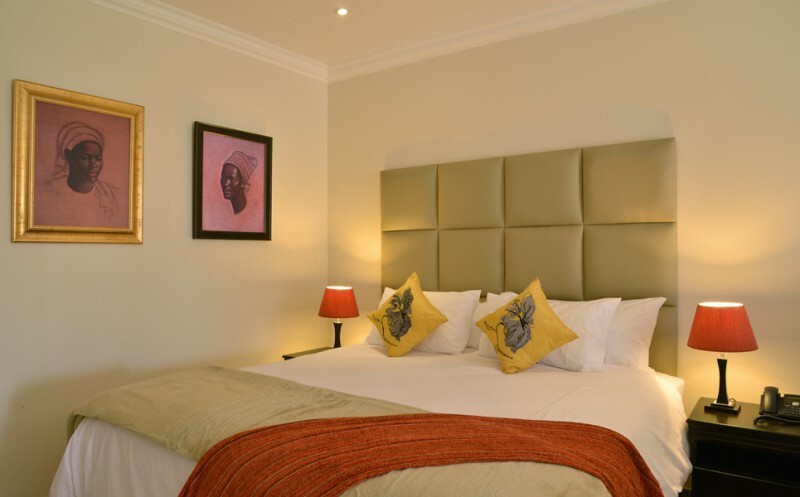 Business and leisure travelers to Johannesburg are catered for with care and attention at the Gardenia Boutique Hotel . Located a few kilometers from Hyde Park Corner Shopping Center, everything you need is literally on your doorstep yet your residence is quiet, secure and discerning. 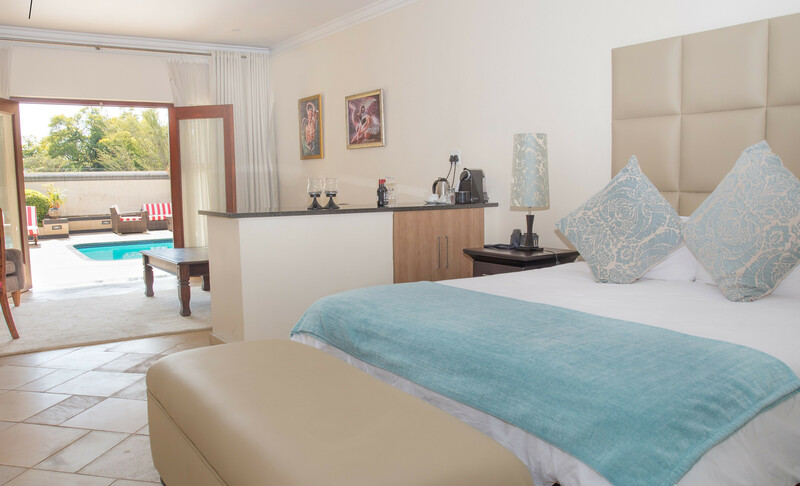 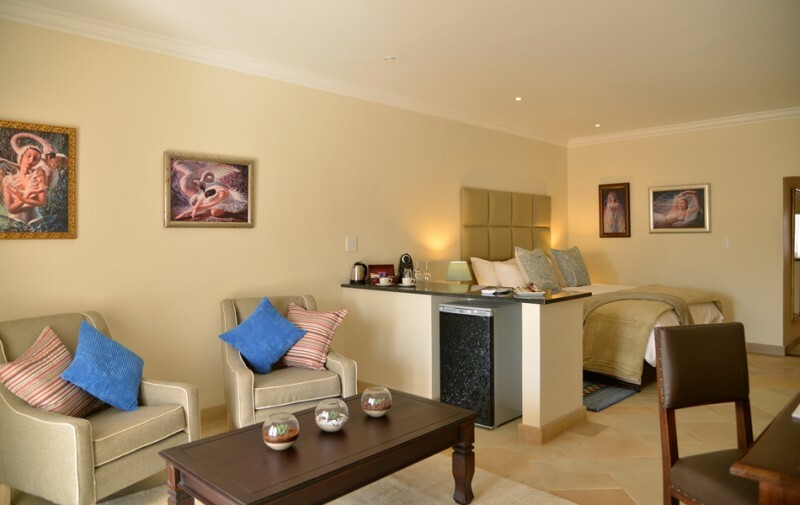 Gardenia has 10 Deluxe Rooms, 2 Standard Rooms, 1 Standard Suite and 1 Luxury suite, all en-suite. 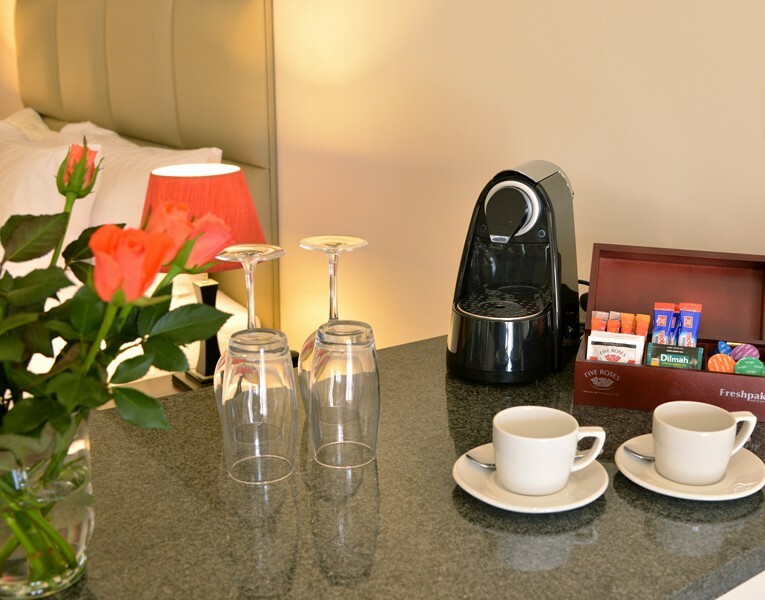 Each room offers a mini bar, snacks, complimentary tea & coffee station. 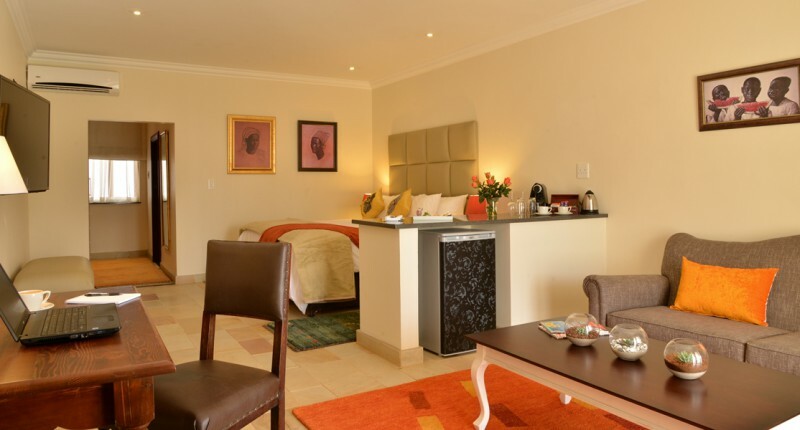 Flat screen TV's, desk, comfy seating area with couch & occasional chairs. 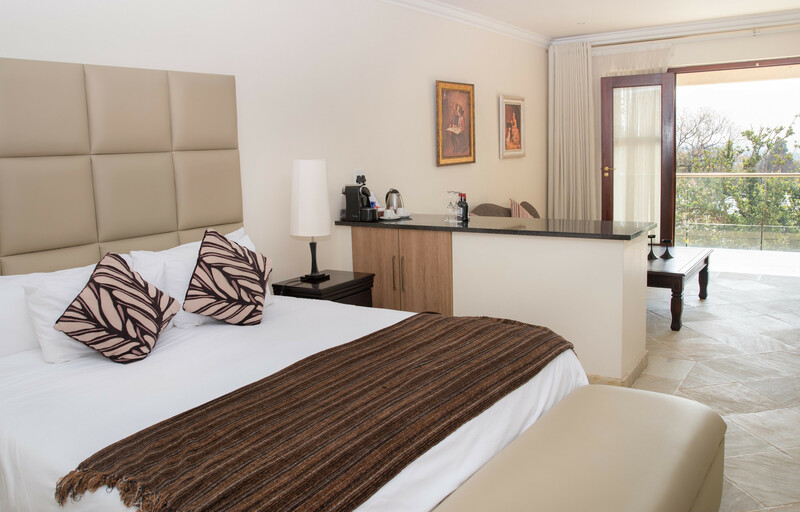 The property offers 24hr security, FREE wifi throughout and FREE parking. 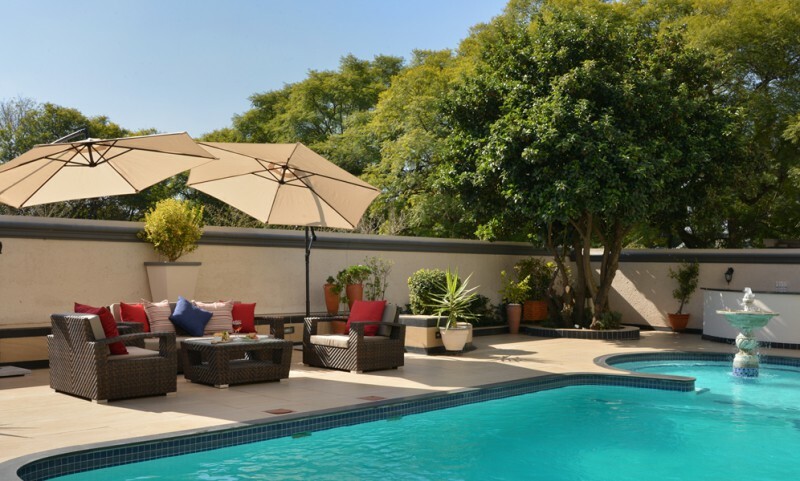 The pool area is designed for relaxation time - surrounded by a beautifully manicured garden and courtyard with luxurious seating - enjoy a poolside drink at the bar.